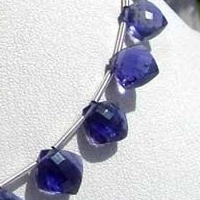 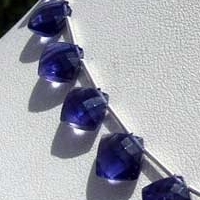 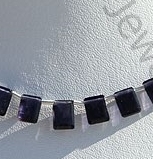 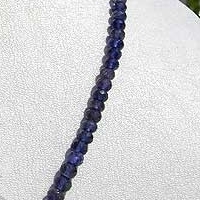 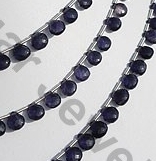 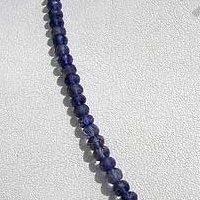 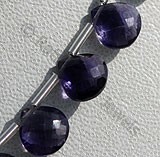 The history of Iolite Gemstone beads dates back to Greek Civilization which witnesses the origin of its name from Greek work ios referring to violet.Iolite is a multifarious gemstone beads belonging from the family of cordierite mineral. 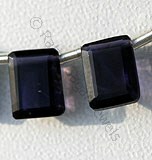 Iolite is mainly recognized for Pleochroism which results in reflecting emergence of three different colors adhered in this stone. 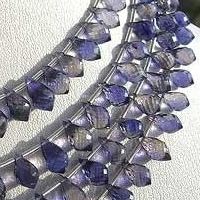 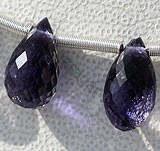 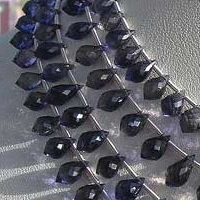 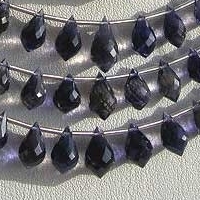 As an impact of its color properties this stone is also sometimes called as Dichroite or Water Sapphire. 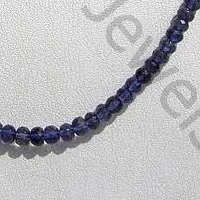 An interesting fact associated with Iolite Gemstone beads which differentiates it from other gemstone is that it is the only gemstone which is only used for making different jewelry items and not as birthstone or fortunate stone of various zodiac signs. 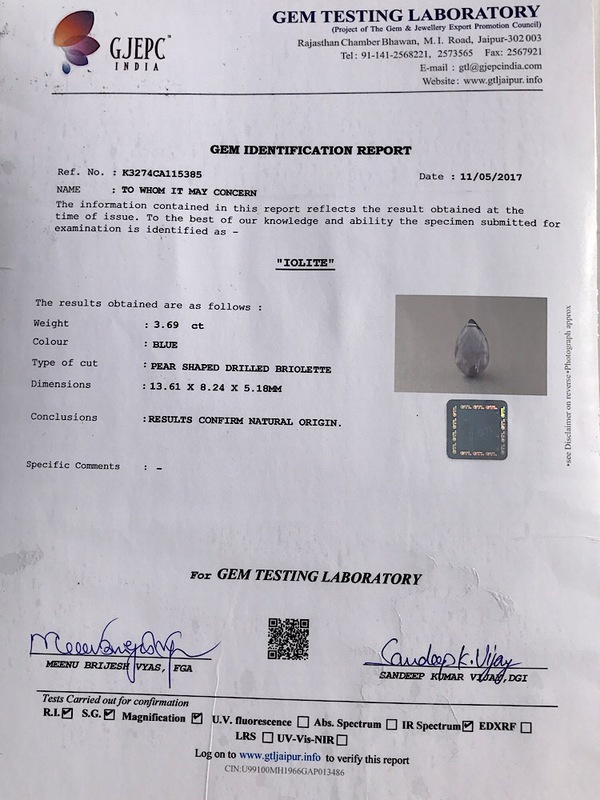 Although one factor which explores the feasibility of this gemstone is that it is considered as the best gift from husband to his wife, during their 21st marriage anniversary. 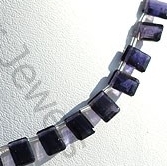 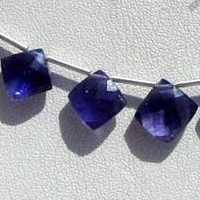 Although it is said that Iolite Gemstone does not carry any myth associated with it but still it is believed to strengthen the relations and develops mutual understanding between two people. 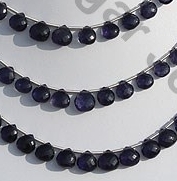 Natural Iolite Gemstone is variety of the mineral cordierite, possess property of transparent with vitreous luster and are available in deep blue color with gem cut, Octagon Shape.